I was just gonna link this!! The reviews definitely look iffy, people seem to love it or hate it. It’s too bad, really. OH WAIT. 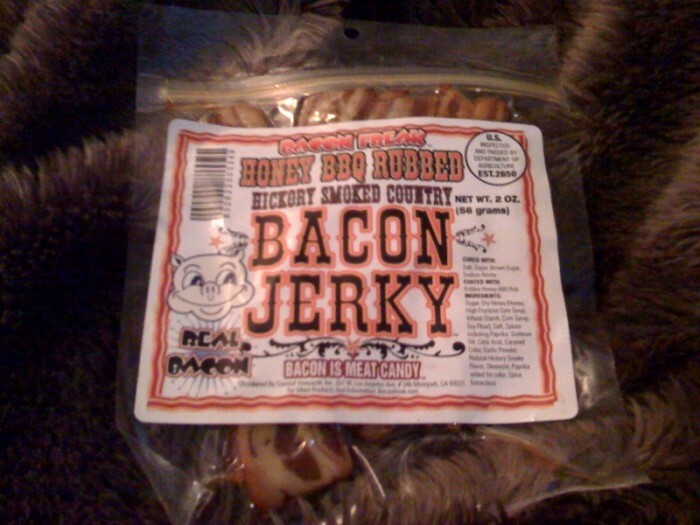 It was this one I was gonna link: www.jerky.com/bcf1013-p/bacon-freak/bacon-jerky.html Much bigger variety of reviews. I thought your cawk was meat candy?